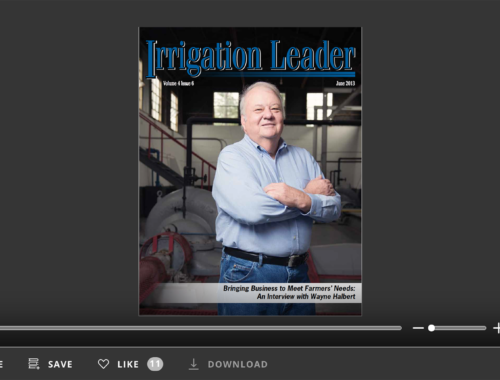 Creating reservoirs for irrigation and municipal water supplies was once a question of engineering and funding. 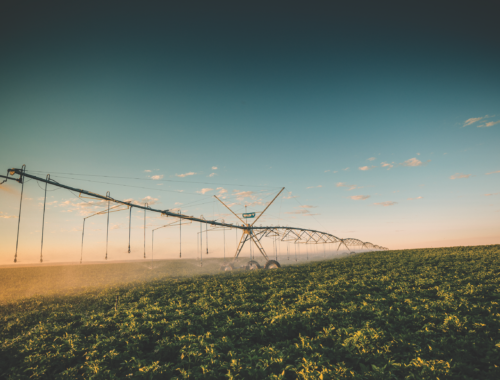 Now, with competing environmental interests, reduced federal investment, and changing infrastructure priorities, water storage proponents must doggedly pursue permitting and funding. Additionally, educating local and regional groups about irrigation for political support is a new reality. 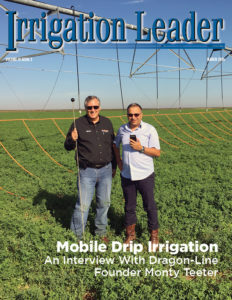 This issue of Irrigation Leader contains articles about expanding storage, permitting, and technology to make the most of existing water supplies. 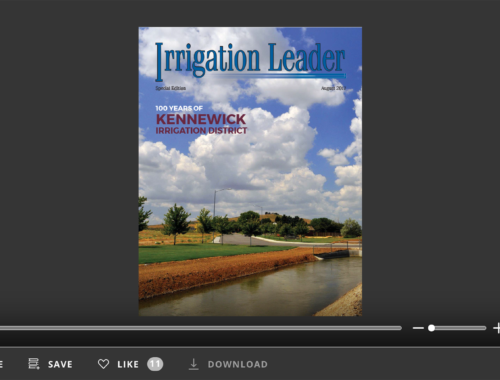 John Sweigard, general manager of Merced Irrigation District in California, shares his district’s efforts to work with the U.S. Army Corps of Engineers to expand storage and reexamine flood control curves. Sheffield Reservoir, a recently completed and fully lined reservoir that provides an additional 2-week supply of irrigation water for the Central Plains Water Limited scheme in New Zealand, is described in detail. We also write about building the Animas-La Plata project and the required efforts to comply with the National Historic Preservation Act. Columbia Improvement District General Manager Mark Maynard shares his district’s efforts to improve efficiencies through new meter technology, and Idaho Water Users Association Executive Director and General Counsel Paul Arrington discusses potential permitting challenges imposed on normal canal operation and maintenance activities. Finally, Roy McClinton of Huesker describes his company’s canal and reservoir liner materials, training, and seam-welding capabilities.